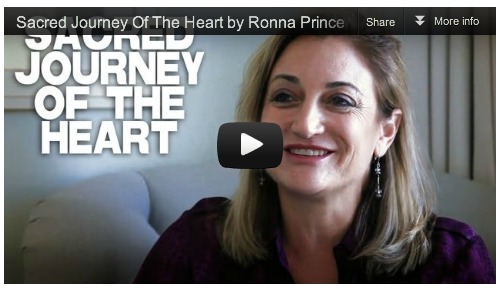 About Ronna Prince: she is inspirational teacher, intuitive counselor, producer and writer. The film "Sacred Journey of the Heart" will take you to the depths and the heavens, to the past and into the future with hope and deep understanding of how we are in the midst of creating the biggest shift of consciousness of all times in the PRESENT: Heart-based living. 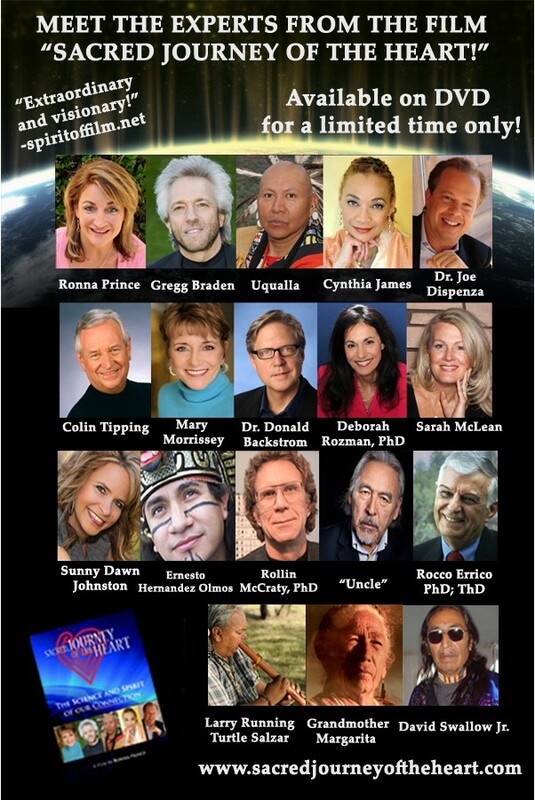 Well known authors, teachers and scientists join Ronna to share their heart-based wisdom. 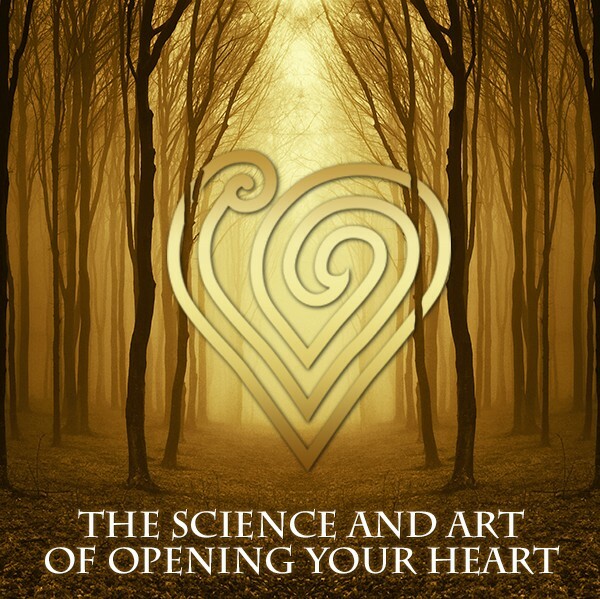 Gregg Braden, international best-selling author reveals the global impact of heart-based, emotional connection and how it correlates with the electromagnetic fields of the earth. Mary Morrissey, Co-Founder of the Association for Global New Thought and Life SOULutions, narrates the film and shares some of her key heart-based principles of living. Dr. Joe Dispenza, chiropractor and researcher, offers his teachings on creating a new reality. Colin Tipping, founder of the Institute for Radical Forgiveness provides a step-by-step process to heal your heart. Scientists and researchers from The Institute of HeartMath contribute their latest findings on the benefits of heart-based living. Other teachers join the cast to contribute to this heart-centered film of inspiration.